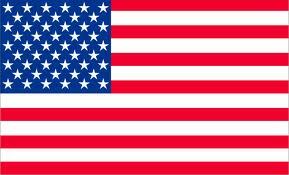 National day of USA is the Independence day on 4 July. 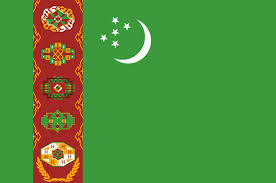 National day of Turkmenistan is the Independence Day on 27 October. National day of UK is the Official Celebration of the Birthday of H.M. Queen Elizabeth II. National day of Ukraine is the Independence Day on 24 August.